Web Design 1 - Clarksville, TN. This web design is 8 months old-- BASIC enhanced for Adirondack chairs near Dickson, Nashville and Clarksville Tennessee as well as other selected U.S. cities. Earth Billboard also wrote the slogan, copy and taglines. Website Design for Outdoor Furniture. 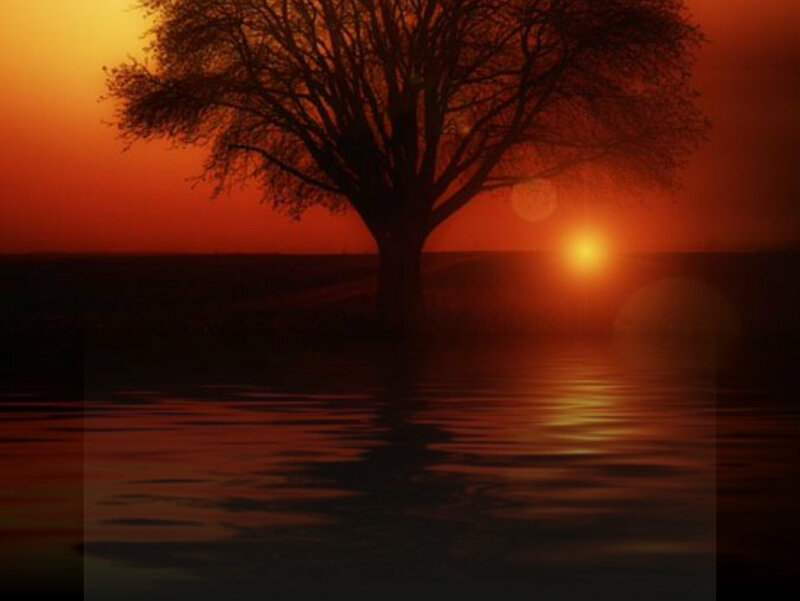 This web design is 8 months old- - BASIC enhanced for Adirondack chairs near Dickson, Nashville and Clarksville Tennessee as well as other selected U.S. cities. 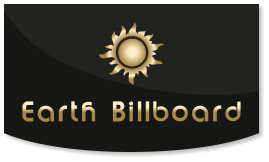 Earth Billboard also wrote the slogan, copy and taglines. 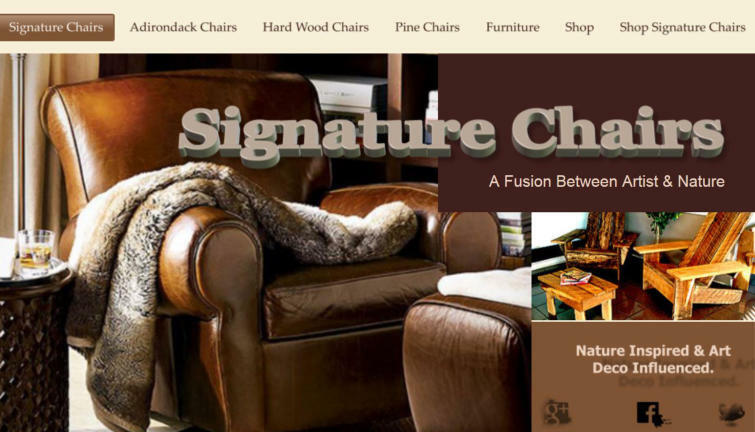 Website Design for Outdoor Furniture.